A local family owned, boutique inn that offers comfort, quality amenities and close proximity to restaurants, shops, beach and highway all at an affordable price. 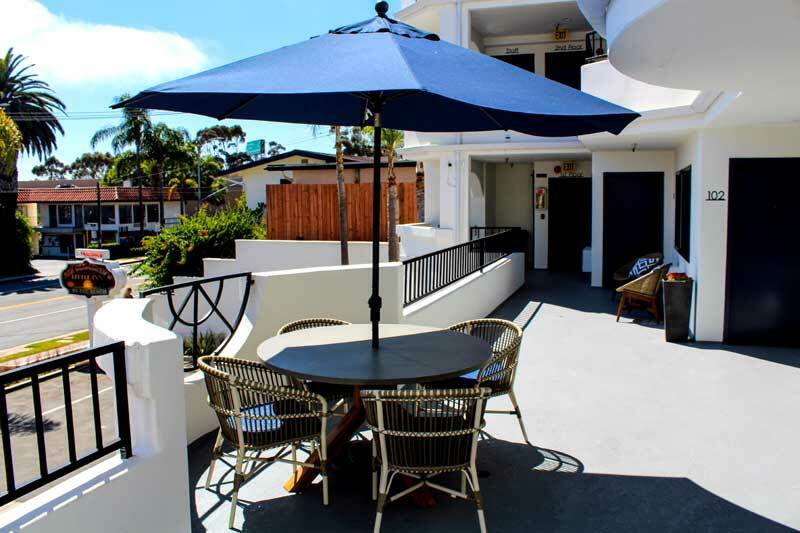 Located in the quaint coastal town of San Clemente, just minutes from the beach, downtown shops, restaurants and nightlife, the Little Inn by the Beach offers ocean view shared patios, air conditioning, free Wi Fi and parking, in room refrigerators, microwaves and coffee maker. We are 10 minutes to Camp Pendleton and the coastal villages of Dana Point, San Juan Capistrano and Laguna Beach. Walk to one of Southern California's best beaches for surfing, swimming and sunning. The historic, eclectic downtown shops and restaurants, as well as grocery stores are also walking distance or a short five minute drive. 10-15 minutes to Amtrak, Harbor, Charter Fishing and Boating, Kayaking, Whale Watching, Catalina Flyer and Charter boat docks, Ocean Institute, Doheny Beach, Surfing, Hiking and Biking Trails, Ocean Institute, Mission, Casino One half hour to: John Wayne Airport, Irvine, Newport, Oceanside. 45 minutes to: Anaheim, Disneyland, Sea World, San Diego Zoo, Casinos, Huntington Beach. One Hour to LAX Airport, Hollywood, Los Angeles, Temecula Winery, Long Beach. San Onofre Contractors, Marines, Vets, Seniors, Military Discount Offered. The Village Art Fair represents an interesting spectrum of arts and crafts - jewelry, ceramic, wood, metals, photography, fine art, hand blown and fused glass, handmade childrens clothing, home and garden items, and more! This exciting event will feature Micro-Brews from all over Southern California enjoy tasty delights from a variety of popular food trucks and continuous live music throughout the day. You will also have the opportunity to tour the Left Coast Brewing Company’s Brewery, with your VIP admission. This Tasting is one you won't want to miss! VIP opening 12:00 to 1:00 p.m. VIP admission price is fifty dollars per person. Free Family Fun! Bring the whole family to meet the Easter Bunny and his wild Friends. FREE Photos with the Easter Bunny Bring your camera! Face Painting and Balloon Animals. Crafts and Kids Activities Live Animal Shows with Wild Wonders! Outside seating to enjoy a glass of wine and an appetizer while you watch the sunset. Activities : Famous for its quality surfing and Mediterranean architecture, San Clemente is a quaint beach town midway between Los Angeles and San Diego. Summer visitors and beach-goers can spend the day longboarding, boogey boarding and taking in music festivals before relaxing on the deck of an oceanside restaurant. Airport : John Wayne Airport, Orange County (SNA), owned and operated by the County of Orange, is the only commercial service airport in Orange County, California. It is located approximately 35 miles south of Los Angeles, between the cities of Costa Mesa, Irvine, and Newport Beach. Attractions : There are many things to do in the coastal town, which offers three picturesque public golf courses, miles of hiking trails and the best surf swells on the West Coast. Those who would rather hang out on land can visit the city's downtown Avenida Del Mar to explore antique shops and art galleries, buy beach accessories and dine at chic bistros. Dining : San Clemente offers a wide variety of restaurants and dining attractions that sets us apart from other destinations. Whether guests are looking for an exciting night out or a family friendly experience, San Clemente restaurants cater to everyone's appetite. Golf : San Clemente golfers can tee-off just a few miles from the Pacific at several area courses. The coastal breezes and mild climate make Orange County golfing an enjoyable experience for beginners and experts. Government : San Clemente residents often think of their town as paradise—where the 1920's vision of a Spanish Village by the Sea still lingers, the sun shines 342 days a year and the conveniences of metropolitan Southern California are balanced by fresh ocean air and beaches untouched by time. Just 75 years ago, most of the coastal land between Los Angeles and San Diego was no more than barren rolling hills covered with mustard and sagebrush. San Clemente was no exception. Hospitals : MemorialCare Medical Group is a physician-based organization established to provide advanced comprehensive, effective and efficient health care. Shopping : The perfect spot for a weekend getaway with it's small town charm, San Clemente offers much for visitors and locals alike who enjoy local shopping on Avenida Del Mar, the city's many restaurants and cafés, art galleries, parks and the historic wooden fishing pier which is not far from the downtown area. University : Since 1965, the University of California, Irvine has combined the strengths of a major research university with the bounty of an incomparable Southern California location. UC Irvine's unyielding commitment to rigorous academics, cutting-edge research, and leadership and character development makes the campus a driving force for innovation and discovery that serves our local, national and global communities in many ways. Attractions : Enter a magical kingdom where you can sail with pirates, explore exotic jungles, meet fairy-tale princesses, dive under the ocean and rocket through the stars—all in the same day! Disneyland Park is a beloved Southern California destination where generations of families have made their Disney dreams come true. Opened in 1955, Walt Disney's original theme park is divided into 8 extravagantly themed lands—Main Street, U.S.A., Tomorrowland, Fantasyland, Mickey's Toontown, Frontierland, Critter Country, New Orleans Square and Adventureland. Welcome to our great hotel in San Clemente California with affordable rates and cheap budget discount lodging. 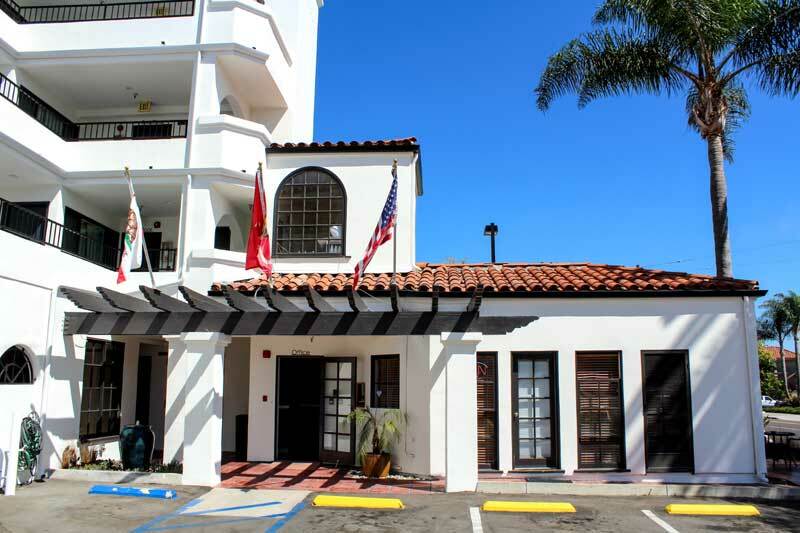 Little Inn by the Beach welcomes you to our budget hotel in San Clemente California. 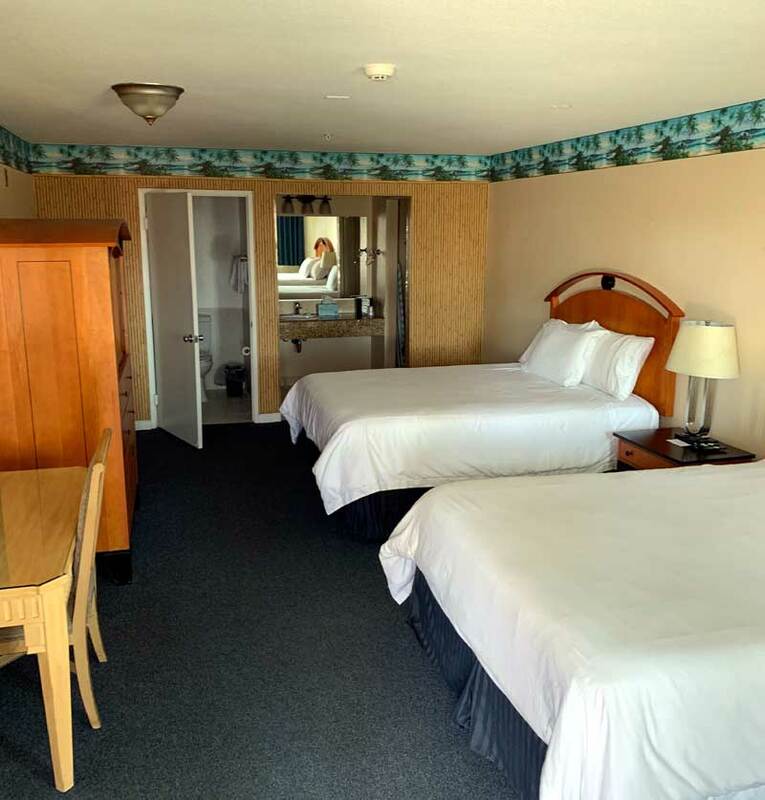 Little Inn by the Beach will provide you excellent customer service with great amenities in comparison to all Hotels and Motels in San Clemente California. Please visit us on your next stay in San Clemente California and let us provide you with 4 star hospitality for 2 to 3 star budget rates. 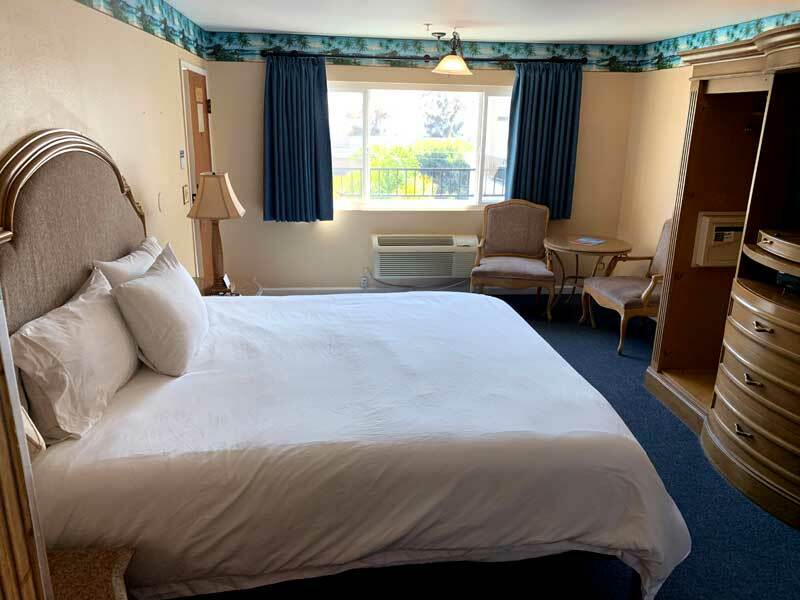 Little Inn by the Beach has been providing lodging and accommodations in San Clemente California for several years and looks forward to providing our valued customer and business traveler with the best service in San Clemente California for Hotels and Motels in our local area. Coastal Living San Clemente Ca.